Of course Emily Blunt had to thank her biggest fan after taking home a SAG Award on Sunday night. 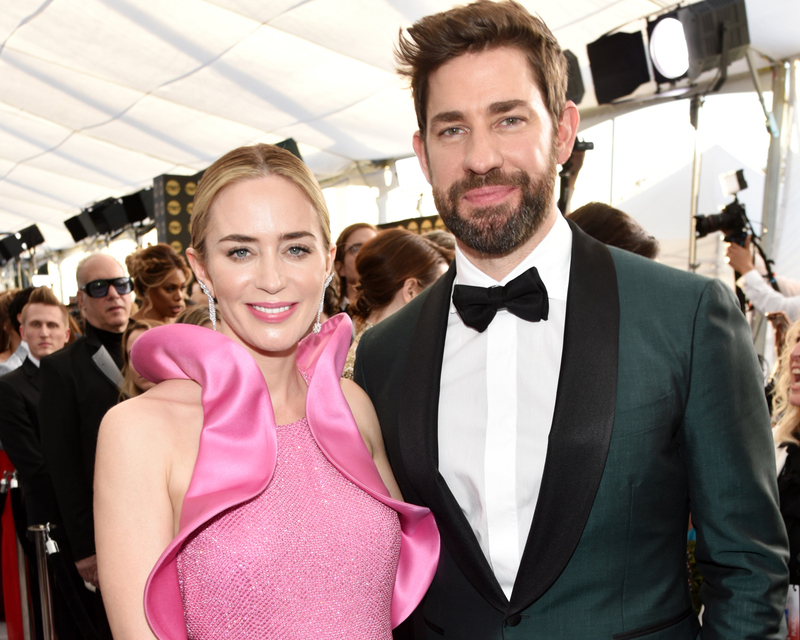 During her acceptance speech for Outstanding Performance by a Female Actor in a Supporting Role, the actress pointedly called out husband John Krasinski for his never-ending support after the couple had collaborated together in his directorial feature A Quiet Place. Krasinski, meanwhile, got emotional from his seat as Blunt delivered her speech. Later, the actress was asked about her husband’s sweet and raw reaction to her speech. Krasinski and Blunt made awards season headlines earlier this month at the Golden Globes after he was caught enthusiastically cheering on his wife from his seat while the Mary Poppins actress presented an award. The stars share two young daughters named Hazel and Violet. 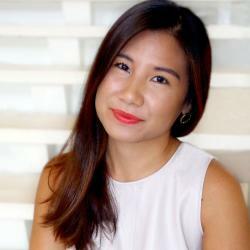 Download Lasting, an app that helps build healthy and happy marriages. Be the first to comment on "Emily Blunt Brings John Krasinski to Tears With Her Touching SAG Awards Speech"